An important example of this situation is one that occurs when owners make initial and uninformed decisions to transfer most project risks to the construction professionals, without a collaborative process. While generally well-intended, often these initial risk-shifting decisions may actually harm the owner’s project. Consequently, this can decrease interest in the project from highly qualified construction professionals. At any given time, construction professionals are pursuing numerous project opportunities with limited resources. These high-risk projects often exceed a construction firm’s risk capability and, subsequently, they pass on those projects and pursue more risk-balanced opportunities instead. Added to this scenario is the misperception that “contractors do not manage risk, they price it,” which is not accurate. Owners transferring a significant portion of project risks to construction professionals often face the potential of increased project contingencies and premiums for bonding and insurance. No owner wants to pay more for their project, but that is often an unintended consequence of these initial decisions. Provided below are a few risk allocation scenarios that owners and industry professionals encounter in developing project contracts. A second blog will follow with other contractual areas that include risk. Often when owners write their own contracts, they are derived from those used for older design-bid-build projects. Because they are not collaborative based, these types of contracts inevitably shift an imbalance of risk to the construction professionals. 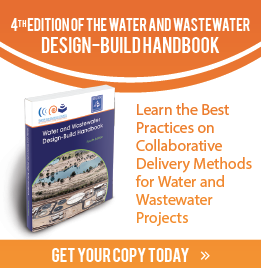 The allocation of risk is a negotiated discussion, which has been modeled in several excellent industry-standard construction contracts available for the collaborative delivery of water and wastewater projects. 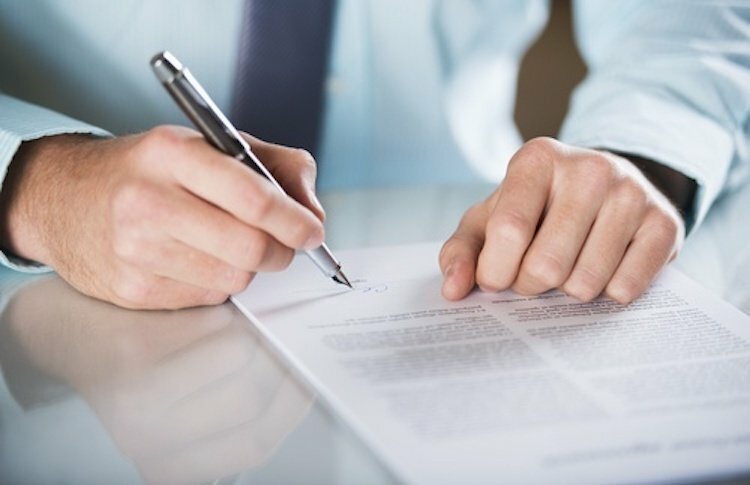 These standard agreements were meticulously developed by teams of owners, engineers, construction managers, and design-build firms, and are fair and risk-balanced. Since no two projects are alike, it is not uncommon for standard contracts to require minor edits to accommodate the job. But often significant edits and deletion of key provisions in standard contracts are not always to the benefit of the owner in terms of risk and must be part of the discussion in finalizing the contract. Owners providing a copy of a “draft contract” within the RFP initiate the discussion process for risk allocation, which begins the collaborative relationship that achieves agreement in the management process. Another area in risk allocation focuses on the “identified notice requirements” within a contract. When notice requirements are drastically reduced in the contract (e.g., from 14 days to 5 days), this action results in significantly limiting the firm’s ability to file a legitimate claim or request an equitable adjustment in contract cost and/or contract time. While many projects encounter some change orders, in the discussion of risk allocation, these actions should be bilateral — meaning they should be mutually agreeable to both the owner and the construction firm. This topic is also an important one to address in the collaborative process. The solution to these situations is fundamentally easy. Use industry-standard documents, and follow the industry-standard recommendations on risk allocation and management. CMAR and design-build projects are built upon collaboration, mutual trust, appropriate risk-sharing, and openness. Owners benefit from this collaborative process of risk allocation in developing their contracts – and ultimately achieve a successful project and relationship.